6.8” x 4.0” x 6.1"
At under 17 pounds, the B2317RP is the right positive terminal designed to be a dual battery twin with the B2317 (left side positive) option. The dimensions are designed to run 2 batteries in the space of just 1 normal battery. This allows more reliability of 24 volt performance. 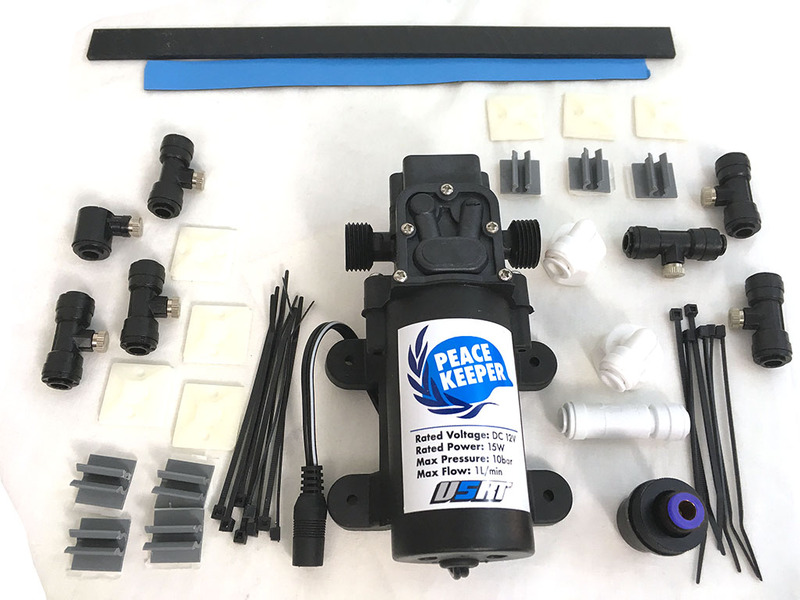 Technically registered as a "sealed valve regulated" design, this patented technology completely eliminates acid spills and corrosion on terminals. This design is environmentally safe does not need filling and maintenance. Air shipping approved. A Braille Battery exclusive! This feature allows the battery to be mounted in a variety of positions. It is designed to accept racing, powersports and automotive terminals vertically and horizontally. 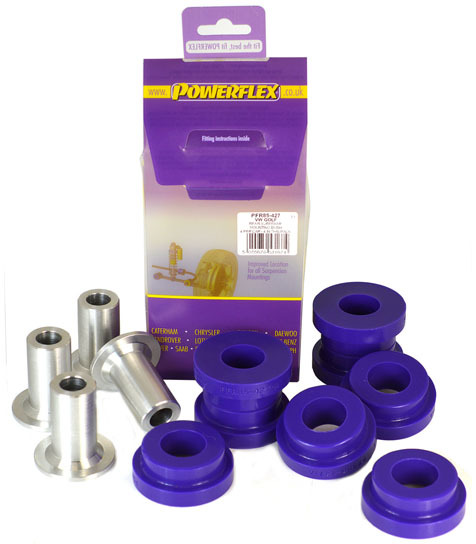 Stop loose battery connections with our robust stainless steel threads. 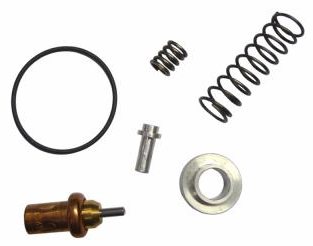 These heli-coil design threads allow higher bolt torque and help keep your battery connected even in high vibration environments. 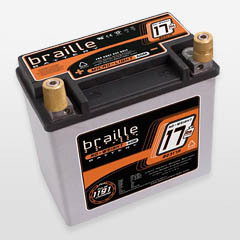 Included with every Braille Auto Battery are patent pending high quality brass SAE terminals. Designed to distribute the electrical load into and out of the battery. 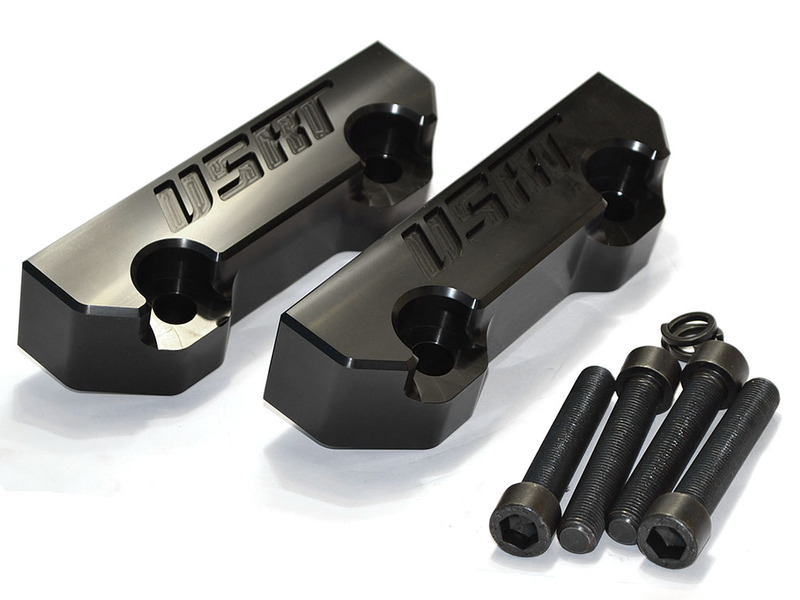 Designed for high amperage, high stress use of racing and audio competitions. We employ a manufacturing process with the highest concern for the environment and quality. Recycled lead, plastic and stainless steel ensure we'll have a future to race towards. Shaken, not stirred - From 6 "G" NHRA drag launches, to 4 G cornering loads in Indy this design holds the internals firmly in place. Every Braille Battery is individually tested and certified before shipping, eliminating DOA batteries. Fully charged and ready to install at time of shipping.